It's my absolute pleasure to help people create the life they've always wanted and manifest their ultimate life style. I am passionate about helping women align mind and heart to become their truest self and live the meaningful life they have always wanted now. Why am I the coach for you? I am a Women's Well-Being, Wisdom and Wealth Coach and I learned the hard way how striving to do what’s right for others doesn’t necessarily bring inner fulfilment and ultimately leads to burn out. I did all the right things, went on all the right courses, achieved a lot, but somewhere along the way I lost a true sense of my own direction. So, I decided to change course and started to listen to what my heart was calling me to do. I realised it was only me holding me back. As I cleared my own patterns of self-sabotage and stuckness and aligned my energy with a sense of real purpose, it became my passion to help other women do the same. I realised that every woman has something unique and extraordinary within them that this world needs and that is her source of true passion and prosperity. That is now my mission – to help women like you find your inner confidence and self-worth, share your radiance and be recognised whilst realising your greatest dreams. I’ve been working in this field for over 25 years now. In my old life I was a nurse, but even before then I knew I it was more important for me to work with people at a deeper more meaningful level that was significant for them as a person. After qualifying in a number of therapies including Aromatherapy, Relate counselling, Reiki, and as a Shamanic Practitioner, I came across Resonance Repatterning© and found it completely transformational. I now combine it with Life Coaching to produce powerful results releasing hidden patterns so you can really move forward in your life. Through my experience, I've developed my own unique way of working to create a powerfully transformative form of coaching. I have a lot of empathy, intuition and understanding in the way I work and I always hold a positive vision and care about what you want for you. My purpose is to help you develop the seeds of your true potential. We all have the seeds of something amazing within us that we'd like to grow in the world and this world needs people who can be true to themselves and be their own leader. My work as a Coach and Resonance Repatterning practitioner focuses on expanding your gifts and talents, the way you work and play and your relationships to create a strong, viable, fulfilling life of beauty, meaning and prosperity. I have helped many hundreds of women like you achieve their passion. Working with me involves on-going encouragement, always a lot of laughter, deep insight and ah ha moments and fast transformation. You will make huge leaps and shift through your stuff in ways that can feel at times miraculous. Are you ready? Then please contact me and we will arrange a time for a complimentary Discovery Call to put the next steps of your extraordinary life into motion. It’s your story that’s directing your life. Make your new story the one you want to live. Claim ownership of you. You have the ability to reinvent yourself endlessly no matter what your age. Develop the tools to create what you want in life rather what you don’t. Please call me for a life changing conversation. What do you have a yearning to grow and make real in your life? Simply taking that first step starts you on the journey. Katheryn Eliane Hope S.N.H.S. Dip. (Life Coaching) and Resonance Repatterning practitioner is the director of The Seed Coach. 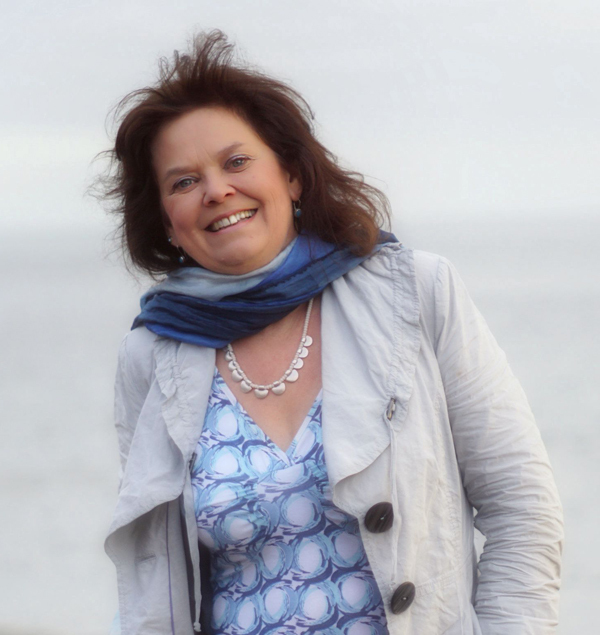 Her initial background was in nursing and she went on to gain a First Class degree in Media and Communication Studies, trained in Resonance Repatterning, Feng Shui and as a Shamanic practitioner and is qualified in Aromatherapy and Reiki going on to become a fully qualified Life Coach. Katheryn also has many years experience in project management, fundraising and event organisation and brings this to her practice when helping clients.